The first short film of Creative Grounds. A lens on the minute worries of humans, contrast with the reminder that we are expansive, limitless and a part of an organism larger than our individual selves. The first community event series of Creative Grounds, in collaboration with Wordspace. Exploring the intersection of issues directly impacting communities and art, through music, spoken word and other mediums, The Creative Dig is an opportunity to hold space, engage and be moved into tangible action. 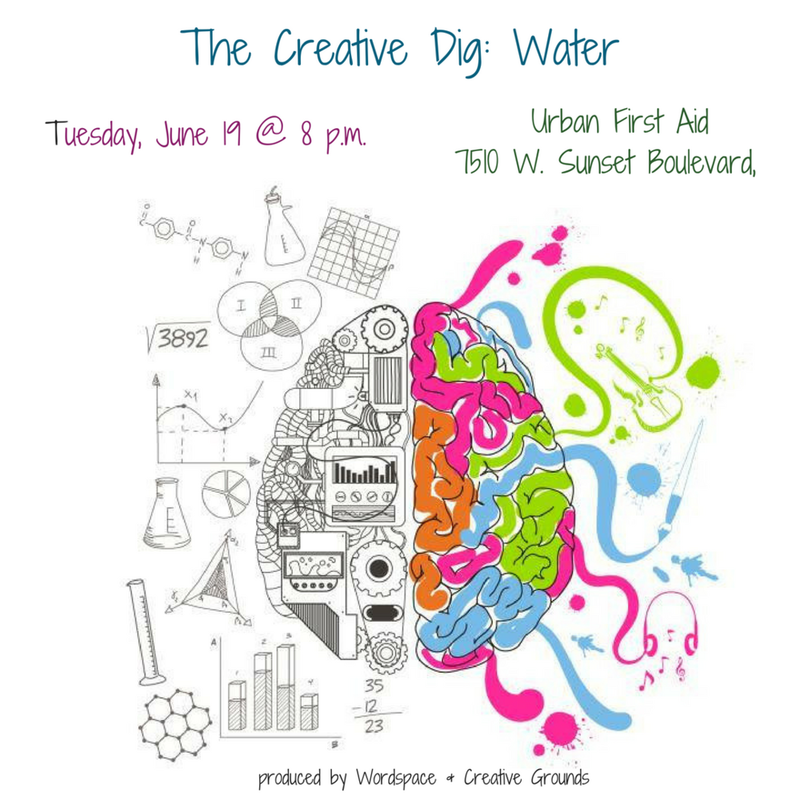 The Creative Dig: Water // Tuesday, June 19th, 2018 @ Urban First Aid // 8 p.m. - 10 p.m. Follow the 365 Sonnet Project of Creative Grounds founder, Jessica Salans on medium or instagram.